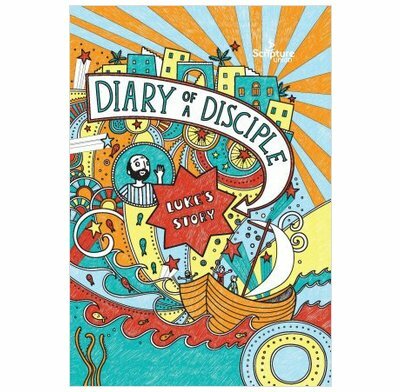 Luke's Gospel in a quirky, accessible, doodle style. Perfect for 8-10 year olds. Very honest to the original yet presented in an easy to read format which really highlights key points of the text. This book will get your children reading the bible without it seeming like a chore! Get it for your kids, your god-children and any others you know. In fact I quite like it as an adult! Would suit age 5 upwards.